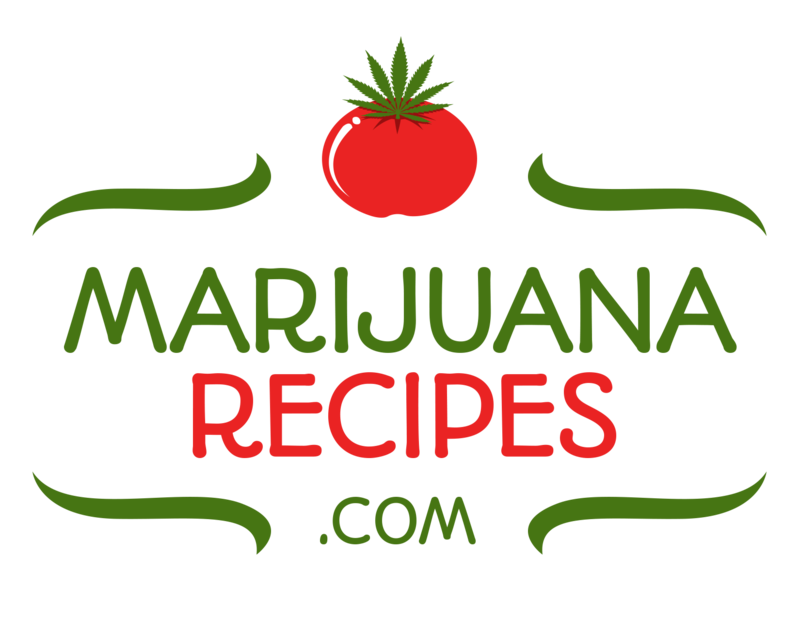 SANTA ROSA, Calif., Dec 3, 2017 – The Natural Cannabis Company announced the theme of “Freedom” for High Art 2018, the world’s first and only cannabis-themed international art competition. The theme of “Freedom” was selected for its relevance not just regarding cannabis but recent events around the world. Artist can begin submitting entries on February 20th by visiting www.NaturalCannabis.com/HighArt. The 2018 contest features more than $45,000 in cash prizes including a $15,000 grand prize. Winners are selected first by public vote, then a final selection is made by a panel of expert judges. High Art 2017 drew more than 3,000 entries from 63 countries around the world. 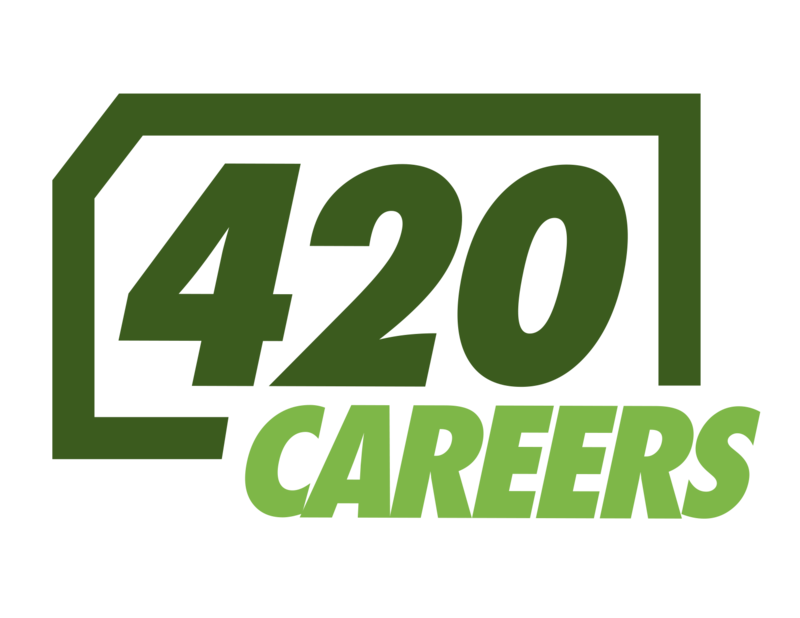 Winners were announced at 4:20pm during the annual 420 celebration on April 20th at the OrganiCann dispensary in Santa Rosa, CA. Among the thousands of entries, top artists were awarded cash prizes and saw their winning artwork featured on The Natural Cannabis Company’s signature packaging, displayed in exhibits and highlighted in on unique products. The Natural Cannabis Company’s signature packaging regularly features international artists and their stunning entries from past and current High Art competitions. High Art is the world’s first and only annual international art competition dedicated to cannabis. Created in 2013 by Dona Frank of The Natural Cannabis Company and co-sponsored by Juxatpoz Magazine, High Art celebrates the inspirational properties of cannabis and its contribution to fine art. 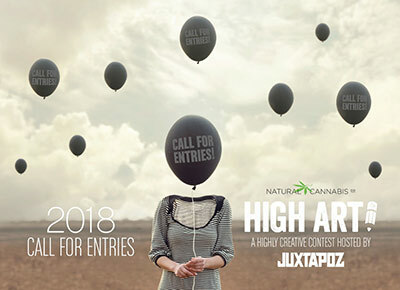 Professional and amateur artists from around the world compete for more than $45,000 in cash prizes and to see their art featured in The Natural Cannabis Company marketing and art exhibits. For more information, visit www.naturalcannabis.com/ HighArt. Merchants of fine cannabis, The Natural Cannabis Company prides itself on working with Northern California’s best small batch cultivators. Our mission is to offer clients superior quality, clean cannabis featuring outstanding genetics. Both dispensary locations offer a broad selection of edibles, concentrates and organic small batch flowers. The Natural Cannabis Company operates two Northern California retail locations: OrganiCann, Santa Rosa; MendoCann, Hopland.